With the current economic slump, buying or selling real estate may be a big challenge. The most important thing you can do as a buyer or seller to help you through a smooth transaction is hire a real estate agent who is very knowledgable in the Lakeland FL real estate market. You may initially think it will be costly to hire a Lakeland FL real estate agent, but on the contrary, it will actually cost you more if you are not represented by one since you end up spending more time and money for appraisals, inspections, and locking in interest rates. What other options do I have aside from a short sale? Is it guaranteed that the property will sell if it is a short sale? What is your success rate in closing short sales? Who will negotiate with my lender? You should definitely consider hiring a Lakeland FLshort sale agent not just in selling, but in buying a short sale as well. I have recently written an article on the importance of hiring an experienced short sale agent for buyers. Only a handful of agents actually enjoy helping out their clients with their short sales since the transaction is very time consuming and could sometimes take up to nine months to close. 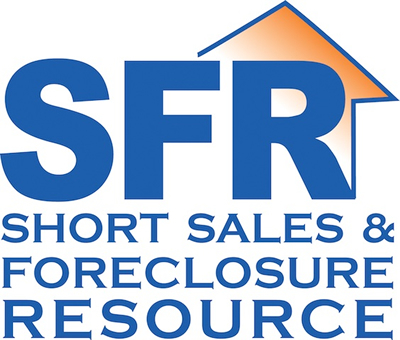 The success of a Lakeland FL short sale agent depends on knowing and understanding what the buyer wants, educating the buyer on the short sale process, and good communication with the buyer all throughout the entire transaction.